Offline video is a feature Netflix subscribers have been longing for for years, but Amazon today becomes the first video streaming service to offer it. Updates rolling out today on Android and iOS give Prime users the ability to download content and watch it later at no extra cost. The feature is initially available to Prime users in the U.S., the U.K., Germany, and Austria. Not all movies and TV shows will be available to download, but many popular titles are, including Amazon’s award-winning original series, Transparent. Other eligible TV shows include 24, Downton Abbey, Hannibal, Mr. Selfridge, Sons of Anarchy, The Americans, Vikings, Curb Your Enthusiasm, Entourage, True Blood, The Newsroom, and Boardwalk Empire. Some of the movies included are Anchorman 2: The Legend Continues, Star Trek Into Darkness, The Hunger Games: Catching Fire, and The Wolf of Wall Street. 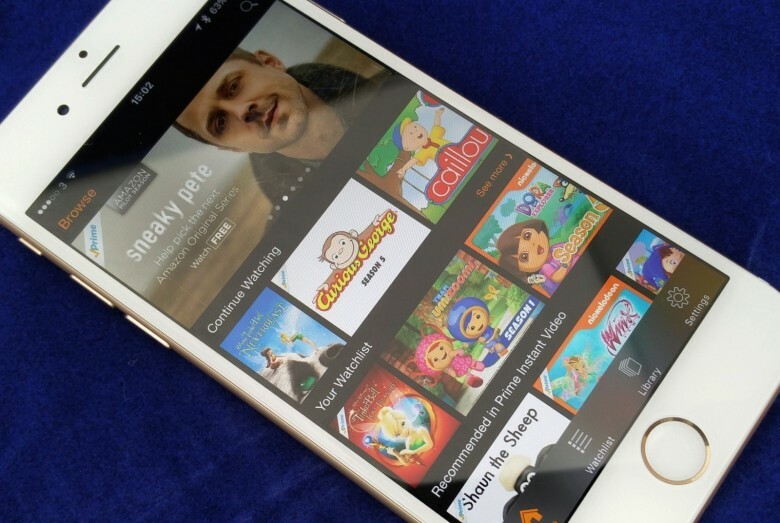 Amazon Prime Video is included with an Amazon Prime subscription at no extra cost, and is available on Android, iOS, desktop computers through a web browser, consoles, and Smart TVs.